Catch today announced the launch of Fatcow (www.fatcow.com.au), a new online directory for Australian businesses in the farming and agricultural industries. 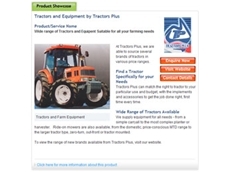 The site provides contact details, web links, and product information for more than 6,700 companies across 1,500 different product areas. 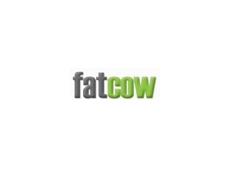 Fatcow offers free listings with unlimited upload of product and service information to all Australian companies in the farming and agricultural sector, as well as an effective range of advertising solutions. The site delivers targeted website referrals and sales leads to its listed companies. Fatcow includes a wide array of products and services ranging from seeders and sheds to irrigation and electric fencing.